Padang Bai beach is one of famous tourism in Bali. 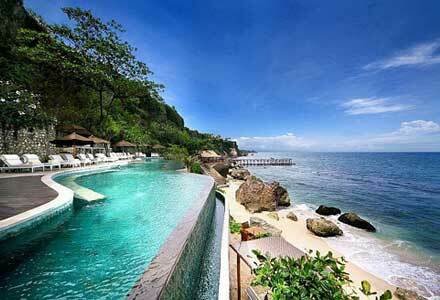 Located in the Padang Bai village in the district of Manggis, Karangasem regency in eastern Bali. Bali Padang Bai represent a quieter beach than the other beach resorts in Bali. The trip can be taken about 1 hour from Denpasar. 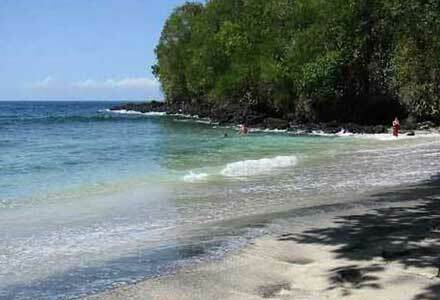 This Bali beach is also known as a port of ferry that sail to Lombok island. Therefore, there are many tourists who will go to Lombok or who come from Lombok choose to spend time enjoying the attractions of this beach. Indeed, this place is one of the gates from-to Bali. The tourists also can see the fishermen activity and the boat activity at the port. 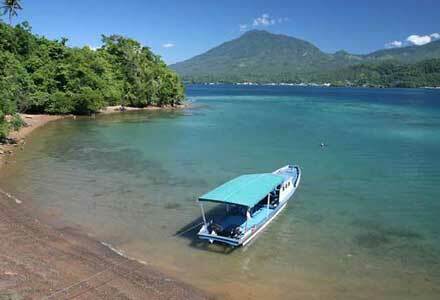 Bali Padang Bai has advantages compared to other beaches such as Dreamland or Lovina beach. It lies sheltered in a bay, there are a lot of black rock standing. These adds to the beauty of this beach resorts. In addition, Padang Bai also has a beautiful under water sight. There are a clean white sand too at the eastern side of Padang Bai beach. This place is often used for sunbathing and swimming in the ocean. Diving and snorkeling activities can also be done in the eastern hill of Padang Bai. 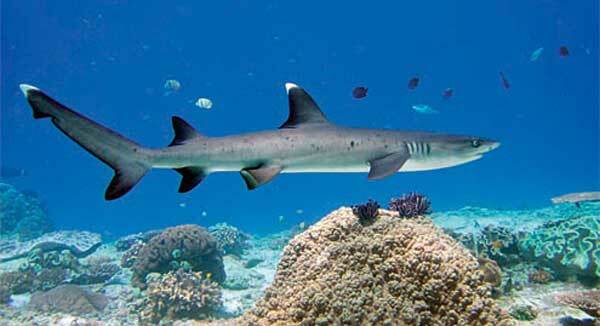 In this area, you can enjoy many different types of tropical fish and beautiful coral reefs. Padang Bai is one of the best diving place in Bali. Fishing can also be done at this beach resort. Besides its beauty charm, Padang Bai also a good beach for surfing. The best time for surfing is during the wet season which is around November to April. At these months, the wind direction comes from the west side of the beach and sometimes with a very strong currents. Restaurant and hotel facilities already widely available in this area as well as shops selling various souvenirs. 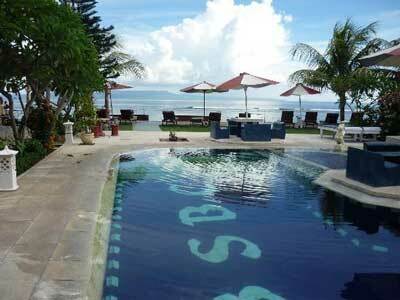 Some of the best hotel near Padang Bai are Padang Bai Beach Resort, Alila Manggis Hotel, and Bali Palm Hotel. Padang Bai himself became more famous as it has become the shooting location of best seller movie “Eat, Pray and Love” starred by Julia Roberts. Its beautiful nature and rocks landscape is the most interesting point at this beach. The hotels you mention in this blog, Alila Manggis and Bali Palm hotel are NOT in Padang Bai. Yes.. 🙂 , this two hotels located at Candidasa area, which the nearest accommodation spot to padang bai (with good and trusted online booking support). You may choose Zen Inn Hotel or Puri Rai Hotel if you want to stay closer to Padang Bai, but I’m not recommend them for some reasons. I’m so lucky to have found this blog. You much stated me precisely what I chose to hear about bali and then some. Beautiful publishing and cheers again for doing this no toll! ! .